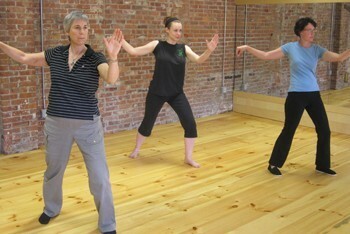 Join Wu Xing Chinese Martial Arts instructor Hannah Weisman for weekly Yang-style T'ai Chi Ch'uan practice in the Community Room at the Tobin Community Center in Mission Hill. T'ai Chi, often called moving meditation, is performed slowly with continuous movement for relaxation and mental and physical suppleness. It is accessible to people of all ages and physical abilities.